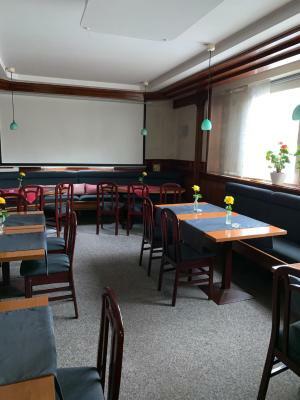 Lock in a great price for Hotel Donau – rated 8.7 by recent guests! I got room 306 and was bigger than my colleagues rooms. the room was very spacious and the breakfast was awesome. The location was just minutes to airbus which was where I needed to work. 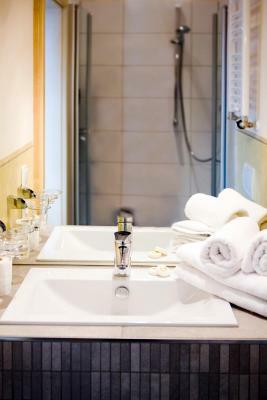 I loved the towel heater. Perfect spot in lovely village. 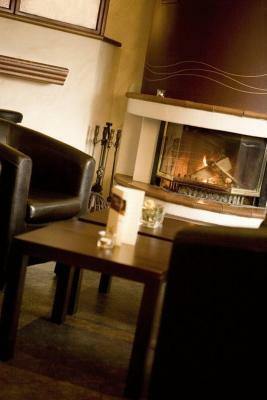 Very comfortable room and good bar and breakfast. The room was a good size and the bed was large. A lot to choose from at the buffet breakfast. The hotel was a 5 minute walk into town. The owner allowed us to put the motorbikes in a garage overnight. 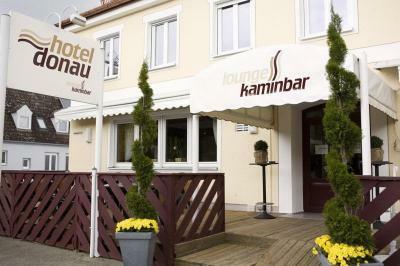 Hotel is located near the river Donau, staff was very friendly. Breakfast was very good and it had been only few meters (400 - 500 m) from a city center which was very nice. Lovely welcome. Seats/table outside. Garage for motorcycle. Map with choice of restaurants. Frühstück war mit viel Liebe angerichtet, extra Wünsche (Spiegeleier) wurden akkurat gereicht. 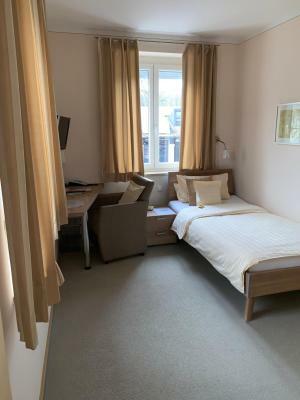 Zimmer war neu renoviert, sehr sauber und gut ausgestattet. Die Inhaber/das Personal waren sehr freundlich. Das Zentrum ist zu Fuß gut erreichbar. 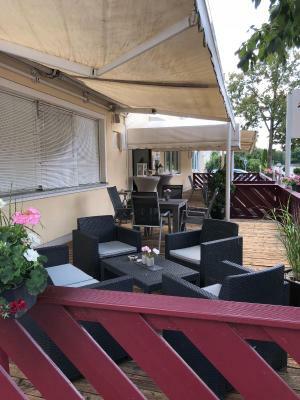 Kostenloses Parken auf dem Hotelgelände ist top. 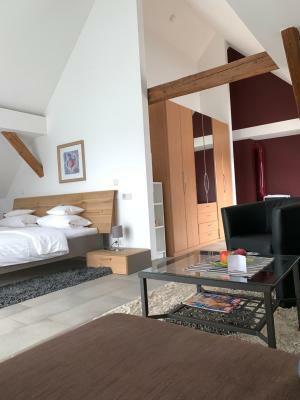 Hotel liegt direkt an der Donau bzw. Donauradweg. 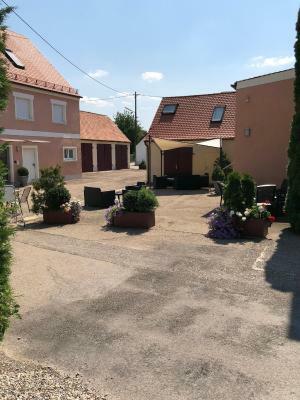 Schöne Zimmer, gutes Frühstück, freundliches Personal und eine Garage für die Fahrräder. Ganze Abwicklung vom CheckIn bis zum CheckOut sehr unkompliziert und entspannt. Das Personal war sehr freundlich und zuvorkommend. Es wurde uns kostenfrei ein Babybett zur Verfügung gestellt. 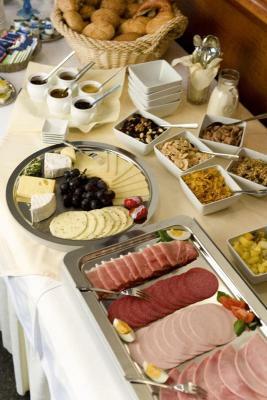 Das Frühstück war sehr gut - alles frisch und ausreichend vorhanden. 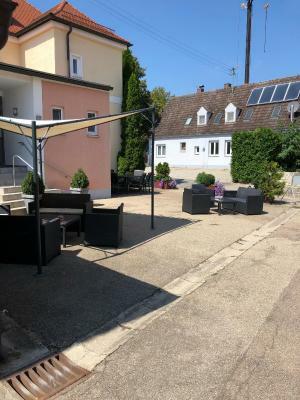 Kostenloser Parkplatz am Haus. Kostenfreies WLAN mit guter Geschwindigkeit. 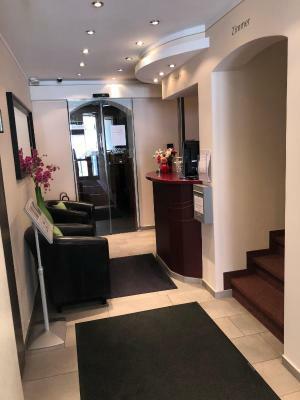 Das Hotel ist sehr nah an der Altstadt. De kamer was geweldig,en het ontbijt uitstekend. En zeer vriendelijk personeel. 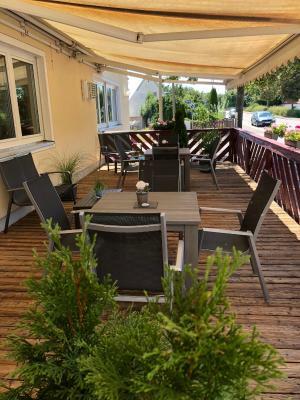 Hotel Donau This rating is a reflection of how the property compares to the industry standard when it comes to price, facilities and services available. It's based on a self-evaluation by the property. Use this rating to help choose your stay! 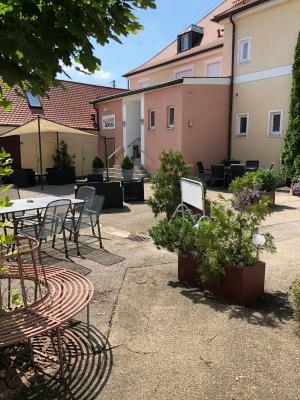 Offering soundproofed rooms with free Wi-Fi and a flat-screen TV, varied breakfast buffets, and free private parking, this family-run hotel in Donauwörth is just 150 feet from the Danube River. 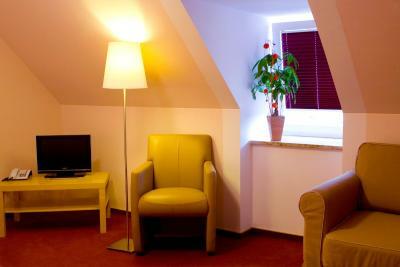 The modern rooms of the Hotel Donau feature bright decor, a work desk, and a private bathroom. Some include a kitchenette. 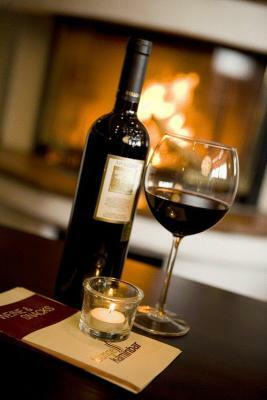 Small snacks and different wines and beers are available in the Donau’s chimney bar and lounge from 6 pm. 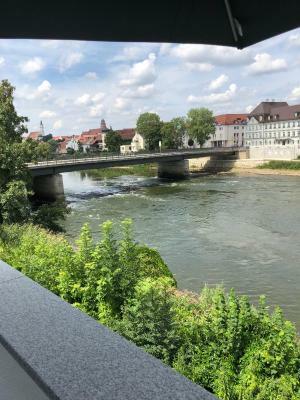 Historic Ried Island is a 10-minute walk from the Hotel Donau. 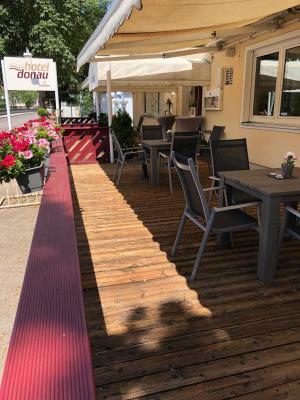 The Donau is a good base for trips to the scenic Altmühl River Valley. Hiking, fishing, and canoeing are popular activities in the Donauwörth area. 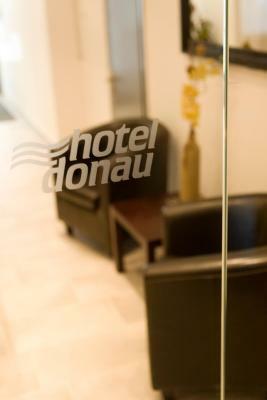 When would you like to stay at Hotel Donau? 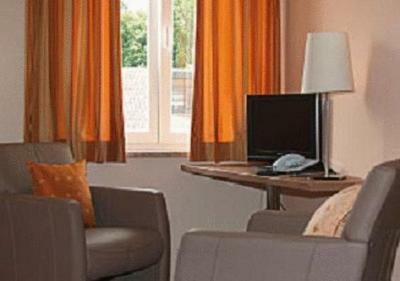 This modern room has free Wi-Fi and a flat-screen satellite TV. 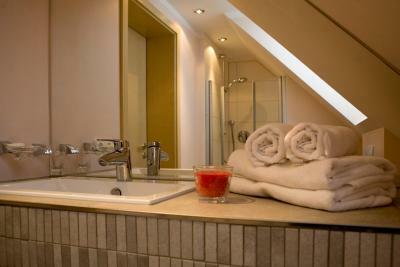 House Rules Hotel Donau takes special requests – add in the next step! 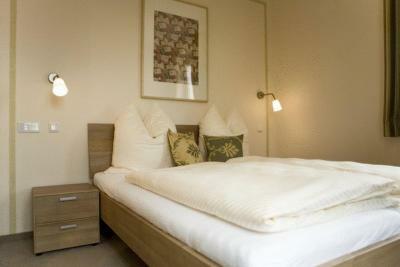 One older child or adult is charged EUR 16 per person per night when using existing beds. 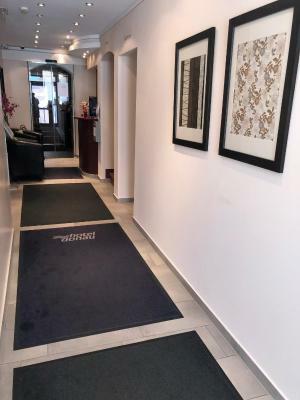 Debit card Hotel Donau accepts these cards and reserves the right to temporarily hold an amount prior to arrival. Hotel Donau accepts these cards and reserves the right to temporarily hold an amount prior to arrival. the floor creaked loudly, it didn't bother me but I was worried it might bother people below me. The room had no air conditioning, although there was a fan but this was noisy going all night. A.C. in the room would be nice when temperature are high. Mattress was a bit too soft. It is easy to hear what's going on in other rooms. Really good breakfast. 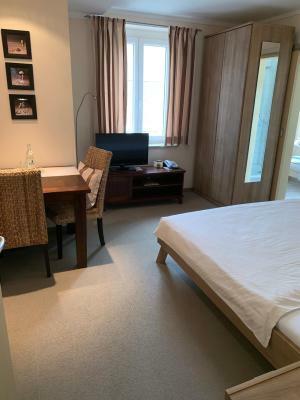 Nice size and clean room. Cost of hotel per night, but these are the prices for hotels in Germany.